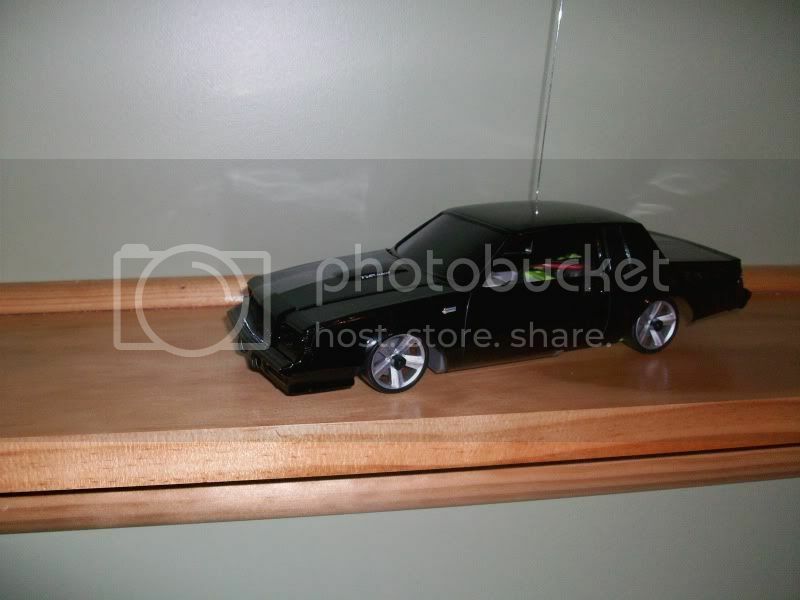 I taled to a guy on ebay that makes custom bodies and he made me this,because the Grand National is one of my favorite cars.I am hoping to own a full size one day.Her are some pics.the paint look great and it fits perfect. The wheels look a tad too small. Don't crash it into big oil tankers. Hey, your still a mod? my oil tanker was a reference of Fast and Furious 4. Awesome car btw. It should be like a sleeper+beater IF you do change yor mind to drive it. Yup. Xmods are like drugs, after that first hit you are hooked! Then there's the pink elephants riding rainbows, while spiders do your hair. Then there was that time the pig flew past my window, I never knew police wore purple spandex. Wait, what was I talking about? Last edited by 2FAST; 12-30-2009 at 01:32 PM..
Nice score! 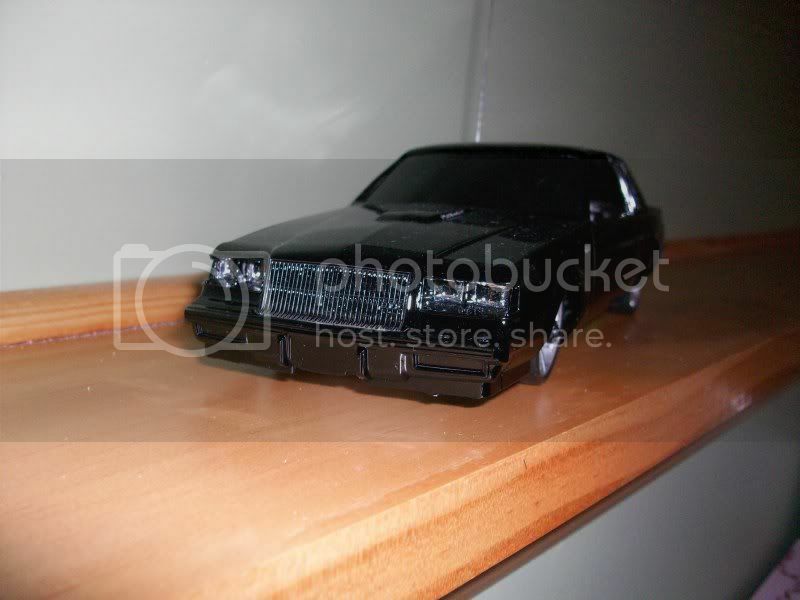 I don't recall a Grand National model conversion here in the past, so this is definitely a refreshing site to see. 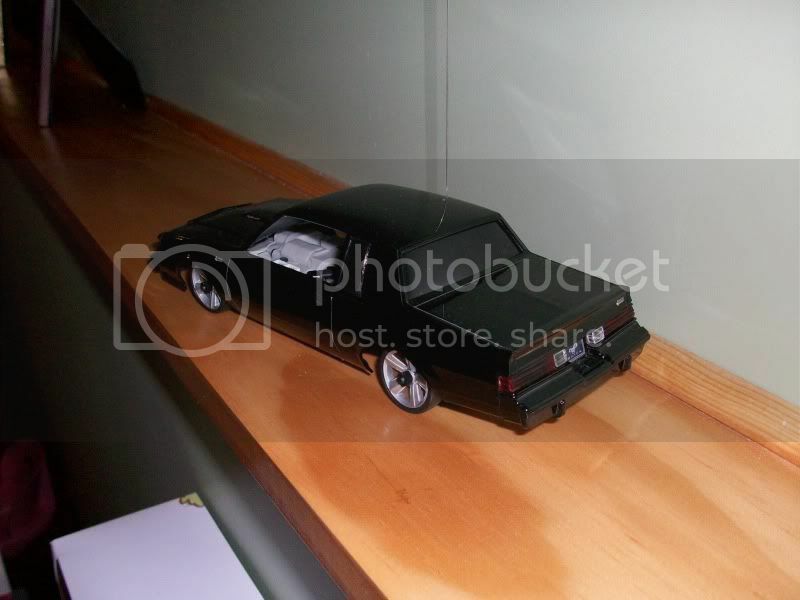 The Buick Grand National is one of my dream cars as well! Hey, try putting Firbird rims on it. The thick tires will complete the muscular look. That actually happens at the beginning of the movie. That is the intro to the movie, showing the member of the movie who dies in Tokyo Drift, and shows the members from the First movie, and Brian whom is from the second also. Beautiful looking car, the Challenger Rims are like many people have said, small. 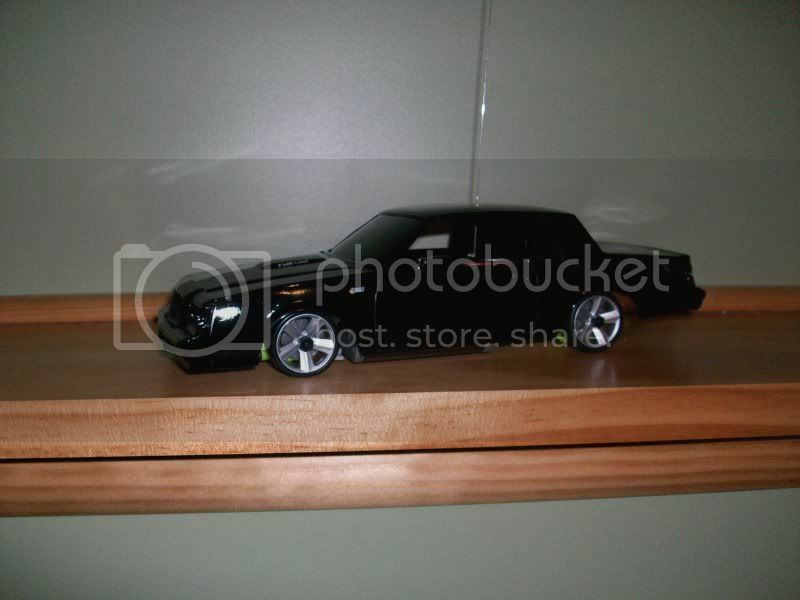 I would suggest the Camaro, or Firebird's rims from the xmod sets themselves. Then just look for thicker tires, and make the rims look stock with the stock tire that came on the 1967 Camaro, 1965 Mustang, 1968? Firebird's rims. If that makes any sense.. Yes i am still a mod why wouldn't i be? Can’t believe I still have this xmod.